Three teams ranked inside the top 10 will face each other Saturday on the Meet of Champions course. Pinkerton (NH#4), Concord (NH#6), and Londonderry (NH#8) all are capable of winning, making noise and shaking up the top ten. Not to mention Bedford, who currently isn’t ranked, but could possibly be in that top ten for NH, but lack of results has kept them out of the ranking thus far. The Pinkerton Astros are looking like the favorite with the possibility of going 1-2 in the meet with Morgan Sansing and Ariel Vaillencourt which makes for a very strong start for the team. Concord and Londonderry are both ranked in the top 10 and have not competed against each other yet this season. It should be a great test as to where they both are mid-season. Rounding out the top 5 should be Bedford and don’t count out Nashua North. On the individual side, Sansing is looking incredibly strong and it would be surprising if any one can go with her at this point. Vaillancourt should have Gwenyth Winship (Bedford) along with Shea, Conery and Waters from Concord. 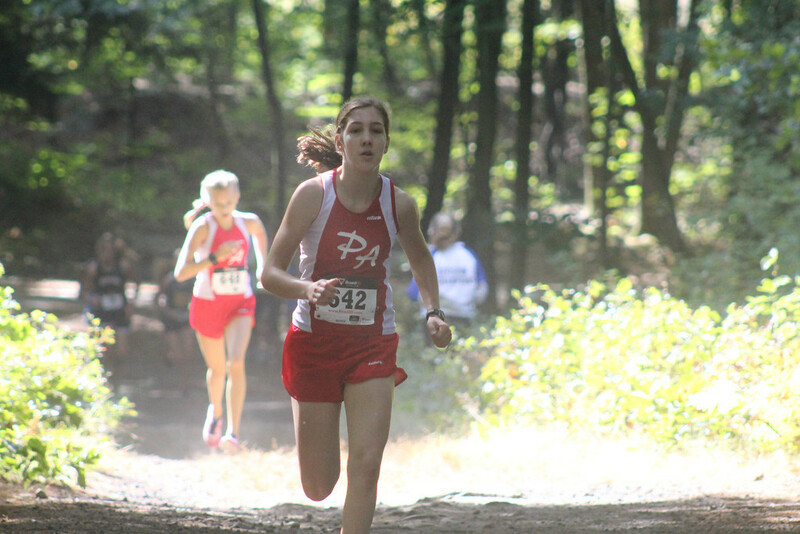 Also trying to fight for a top 10 position could be Londonderry’s McKivergan and Pinkerton’s Lacey and Cote. The race should stack up for an excellent mid-season battle on a fast Mines Falls Course. 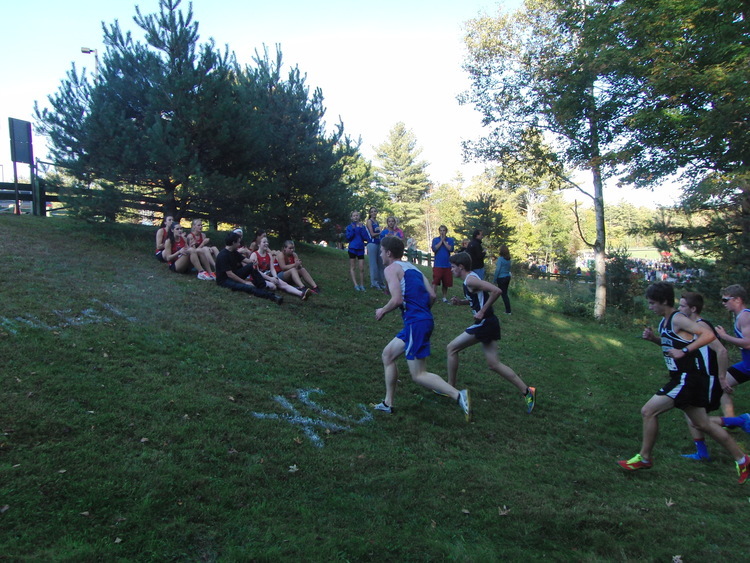 It’s hard to pick against Pinkerton to win the boys’ team championship. 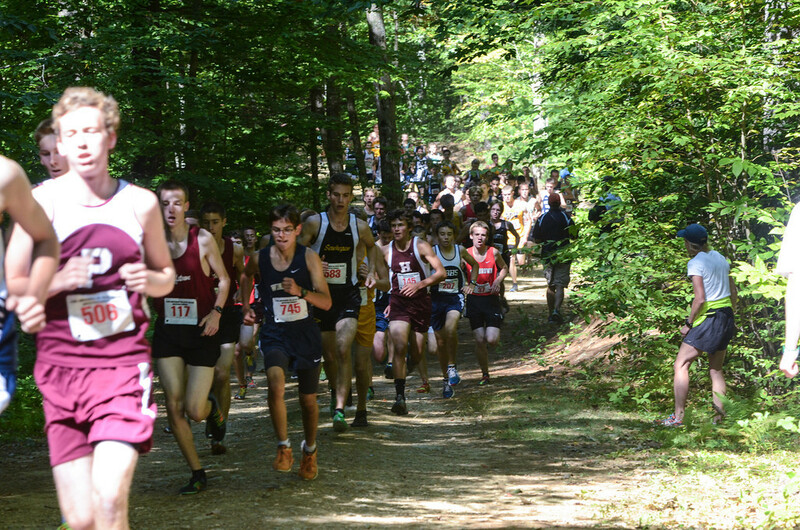 They entered the season looking very strong on paper and have so far lived up to their billing as on of the teams to beat by putting their entire top 5 under 16:30 at their annual alumni meet on a fast home course followed by handily winning the Paul Letarte Invite in Gorham. The battle for second should be exciting with the 3rd through 5th ranked NH teams in attendance. #4 Alvirne’s strong top 3 runners should be looking for top 10 finishes which will get them off to a strong start. If their 4th and 5th runners can continue to improve, they’ll have a great shot at bumping off #3 Londonderry. While the #3 Lancers were able to beat Alvirne at the Souhegan Relays earlier this month by taking advantage of their serious depth, they may struggle against Alvirne’s powerful up front attack. If they hold off the Broncos, they’ll need their top 5 to come in very rapidly to keep their score low.Their lack of a true front runner might be their downfall. #5 Nashua South also looks like a contender for a top spot, but finding results for them this season has been a challenge (send your results in South!). Based off of their returners, they have a strong squad and this weekend should provide a great idea as to how good their team is especially with home course advantage. The individual race should be really exciting with a number of top runners. 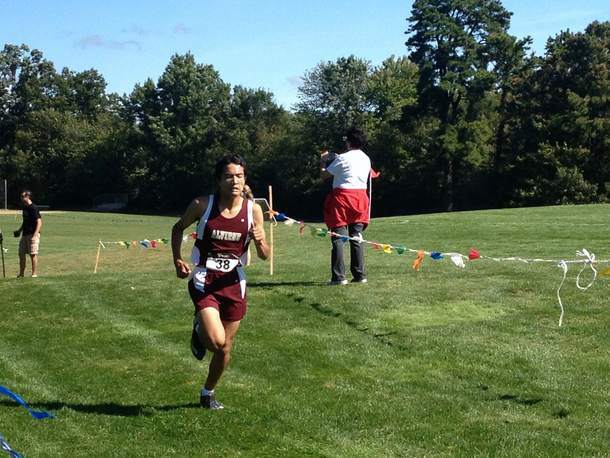 Pinkerton’s Tom Hanlon and Nico Sevilla look primed to contend for a win with a great couple of races under their belt. Alciren’s top three of Demers, Bellomo, and Westhoff should also find themselves near the front of the race and could even be fighting for a win. Scott Daly from Bedford is another one to keep an eye on as a strong contender after some outstanding races.